How to DANCE? Go to a CDEA(California Dance Educators Association) conference to enjoy incredible expertise about ‘How to DA:NCE(you know Dance Awareness: no child exploited)’. 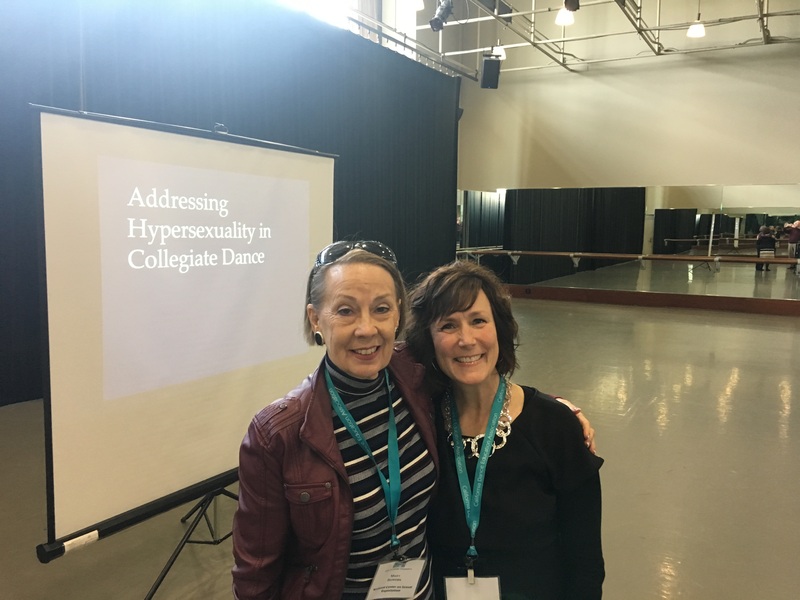 In January I spoke at UC Fullerton for the 2019 State Conference and was welcomed by teachers who love dance and who love their students. From the opening with Co-Presidents Nicole Robinson and Kim Hoj to the closing session at the end of the day, the day was flooded with opportunities to learn about ‘How to DANCE’. Let me list a few of the offerings there: Masterclasses in the Responsive Body, Movement Matching through Dancefilm, Refreshing your Musicality, Dance Advocacy, Jazz, Salsa, Body to Body Transfer, and Ensemble Thinking. Wonderful Teaching & engagement with the group watered my heart and taught me ‘How to DANCE’. And yes, I was introduced to several new colleagues. First came Professor Susan Lloyd, the dance educator from Las Positas College in Livermore, CA. Her topic? 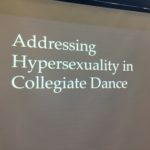 ‘Addressing Hypersexualization in Collegiate Dance’. Yup. Time’s Up. Objectification is not just about children who are hypersexualized. Commodification in dance has been normalized and distorted in all age groups. What a pleasure to spend time with Susan. Next, I met Professor Lisa D. Long, who teaches a number of subjects in the dance department at UC Fullerton. She is a choreographer, dancer, educator and licensed massage therapist. For thirteen years she danced professionally for Dallas Black Dance Theatre, Riedel Dance Theater and was a principal dancer with Dance Kaleidoscope, under the artistic direction of David Hochoy, former rehearsal director of the Martha Graham Dance Company, for eight years. She has created roles in works by Donald Byrd, Kevin Iega Jeff, George Faison, Chuck Davis, and Jin Xing and has performed works by Talley Beatty, Rob Esposito, Andre George, Donald McKayle, Ricardo Melendez, Milton Meyers, Cleo Parker Robinson, and Dereque Whitters. 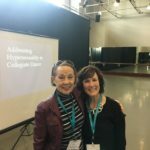 After my presentation on Children’s Dance: Educational or Sexualized, Lisa asked me to conduct an interactive workshop on the same topic for the dance students at UCFullerton. 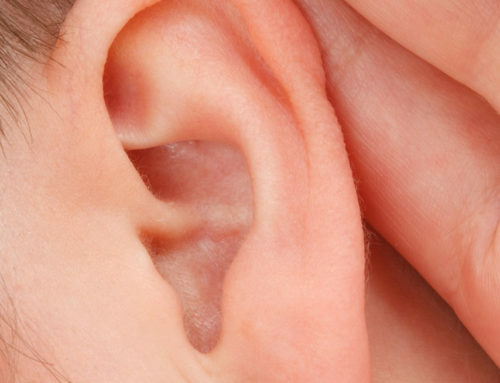 It’s been set up for March 9. I’m looking forward to it Lisa. Last, I enjoyed time with Andrea Hansen of the Kern Dance Alliance: Andrea began training with the Royal Academy of Dance at age seven. She received her B.A. in Dance from Mercyhurst University and M.F.A. at the University of Arizona in Choreography. She has trained at the American Ballet Theater, San Francisco Conservatory of Dance, and Royal Academy of Dance Summer Schools. Andrea has performed professionally with the Lake Erie Ballet, Ballet Concerto, and Scorpius Dance Theater. For over a decade, Andrea has taught dance in higher education and continues to choreograph for California State University, Bakersfield. She currently serves on the Fox Theater Foundation Board of Directors, Kern Dance Alliance Board of Directors, and is a California Dance Education Association Member. She teaches regularly at Poise Pilates + Barre and is a proud wife and mother. How to DA:NCE? Go to Kern County Dance Alliance this spring for a session on the hypersexualization of children that she schedules there. All of these CDEA dance educators are professionals in ‘How to DA:NCE’; they believe in the benefits that dance education provides. 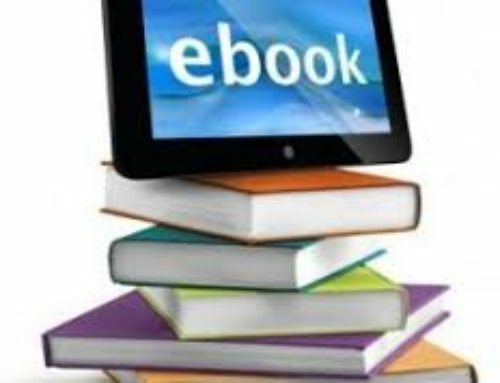 Even though I write about the positives in dance for children, understand that adults receive strong outcomes in the same way; that includes improved physical health, social interaction, education, and self-esteem. 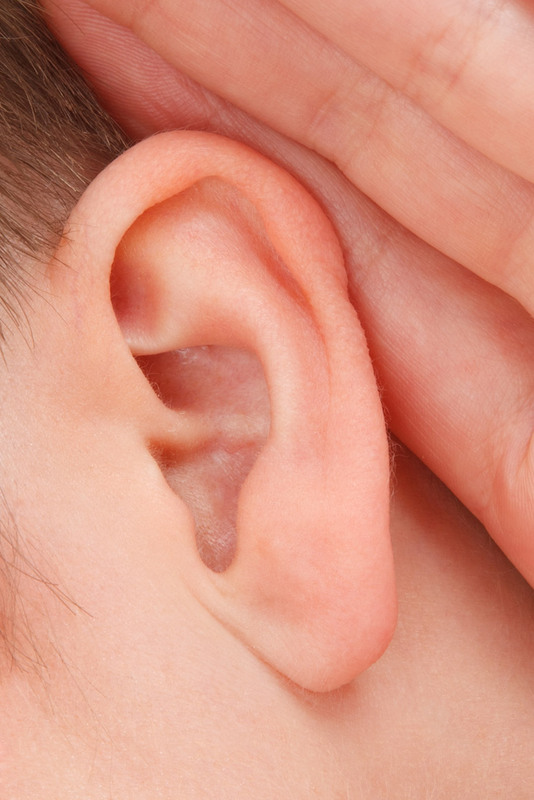 Read this article and then extend the researched information to apply to you. It’s 2019 and you need to learn ‘How to DANCE’. 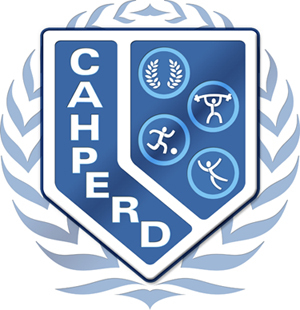 Next month look forward to hearing about the California State CAHPERD Conference, my travels in the Inland Empire, and a serendipity that occurred with a guest blog! Unbelieveable news. 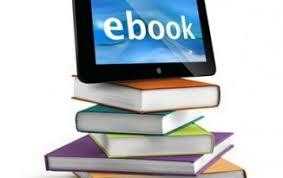 Enjoyed reading your blogs. 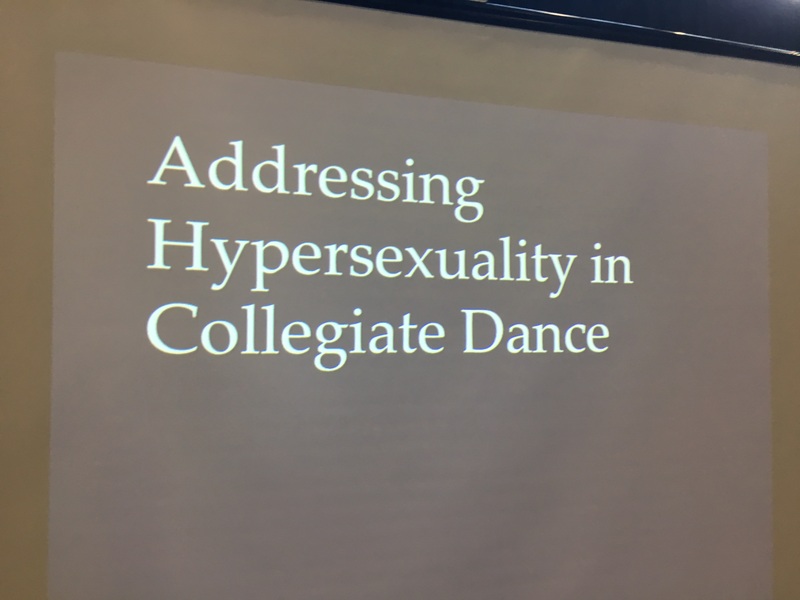 Very glad to see this you address the issue of hypersexuallization of children and even collegians in dance!